Thank you for welcoming me here today. 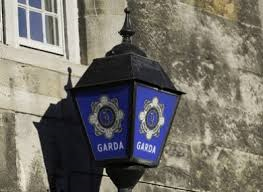 My name is Sean Murphy and I’m a garda at the Skibbereen station in County Cork, in the Wild West of Ireland. Oh, right—most likely you haven’t heard the term “garda.” That’s the Irish word for a police officer. The Garda Siochana (which means “the Guardians of the Peace”) was founded in 1923, and there are now over 14,000 of us in the country. 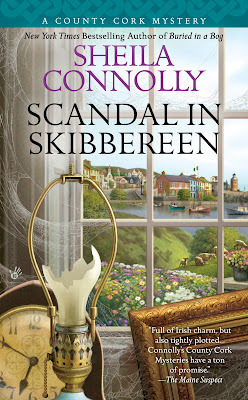 I’m based at the Skibbereen station in the Cork West Division. We’re not a large station, neither the district nor the divisional HQ. 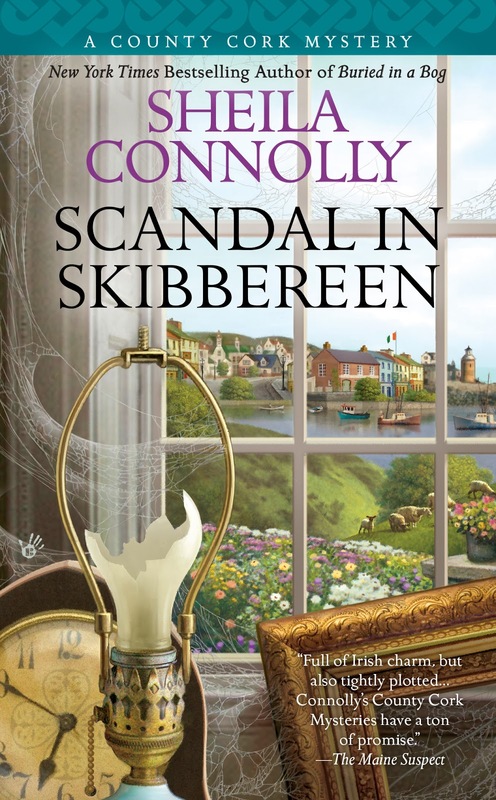 I come from near Skibbereen, and I’m happy to serve here. Don’t let on, but solving the few crimes that happen here is easy because often we know everyone involved. And the crimes aren’t often serious ones. The crime rate in Ireland is pretty low, save for the big cities like Dublin and Cork. Hear me go on now! I wanted to talk about Maura Donovan, who found herself running Sullivan’s Pub in Leap (a town no more than a few miles from Skib, but far smaller) not long ago. She appears to have brought a crime wave with her from America. 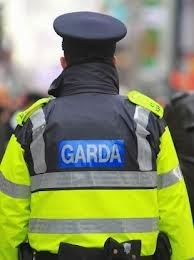 I’ve been a garda only a couple of years, and I really like the work. But it's Maura that's keeping me busy. First there was the pair of bodies, one of them old, the other new. No, she had no hand in the killing of either of the poor victims, but she had a story that led to solving the case. Now there’s been another death, and the most likely suspect is a visiting American who just happened to show up at Maura’s pub. It’s not like Maura goes looking for trouble. She’s really a nice girl. She works hard, but she’s new to Ireland so she’s still learning our ways. I think she’s still deciding whether she wants to stay around, although it would be a shame to walk away from a nice steady business like Sullivan’s. I hope she stays, if she’d only give finding bodies a rest. I hope everything works out for her and that you can go back to your normal life! I'm looking forward to this next installment. I hope she stays, too! I can't wait to see how it all works out! I suspect that Maura won't give finding bodies a rest, but that should make your being a garda even more interesting, Sean! Thanks for visiting Sean, and I sure hope that Mara stays.